Blues Matters Magazine August 2017. We’re kicking off our lineup of live gigs for the new year at The Meeting Room Elland in great style on January 26th with Catfish. 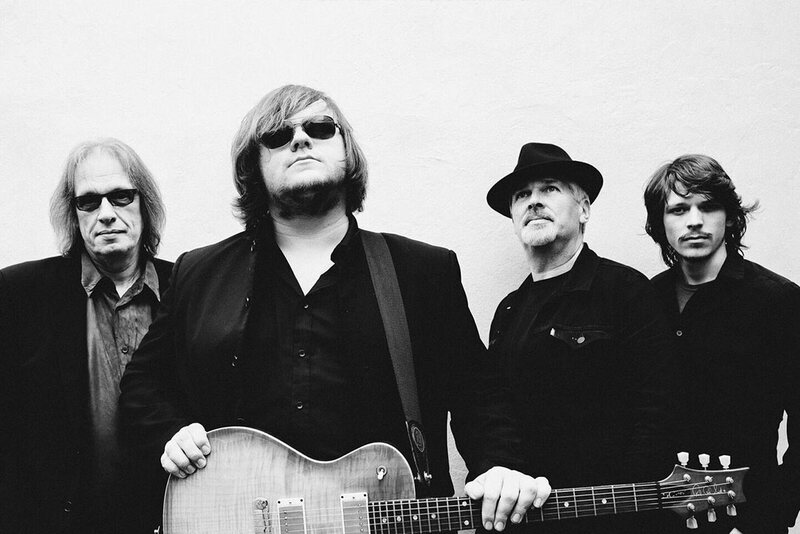 These British Blues Award winners have a reputation for scintillating live performances with their phenomenal young frontman, 22 year old guitarist/vocalist Matt Long, who shows a real passion for the blues. Catfish have received no fewer than five nominations over just two years of the British Blues Awards, with both of their albums to date hitting the number one spot in the IBBA Blues Airplay Charts and ‘Broken Man’ voted album of the year in 2017 by the Independent Blues Broadcasters Association. In 2018 they played in Holland, Germany, Belgium, Luxembourg, Rhodes and Spain and have a further three European tours already booked for 2019, along with an impressive set of UK dates all over the UK. The Catfish lineup features Matt Long on guitar and vocals, Paul Long on keyboards and vocals, Kevin Yates on drums and Adam Pyke on bass – come on down to The Meeting Room in Elland and see these blues boys in rocking action!